“Words cannot express how relieved we are. 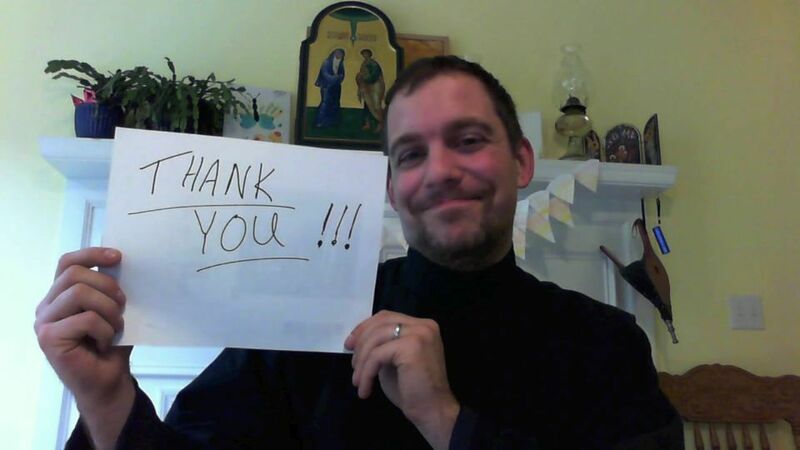 Thank you for donations, prayers and continued support to the Fund for Assistance!” said Fr. Thomas. In the course of a lifetime you may be fortunate enough to be inspired by someone who is truly making a difference. Someone whose only goal in life is to help others. Someone who works selflessly, tirelessly and against all odds, to make the world a better place. Recently Holy Trinity monastery’s rent in Mexico City has been DOUBLED. Again. Illegally. 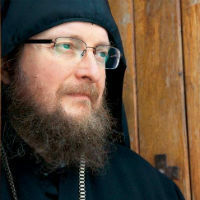 In a private conversation Abbot Archimandrite Nektariy shared that he doesn’t know how he will go on. This case is a matter of life and death. Both for Fr. 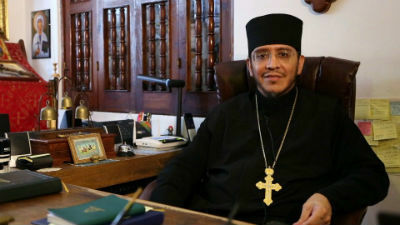 Nektariy and the ROCOR mission he heads in Mexico City. Reader Urbain’s motto in life has always been: “Just as you want men to do to you, you also do to them likewise” (Luke 6:31). 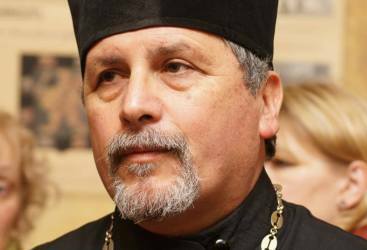 Since he became Orthodox in 2001, he has devoted his life to the Lord, His Church, and his family. 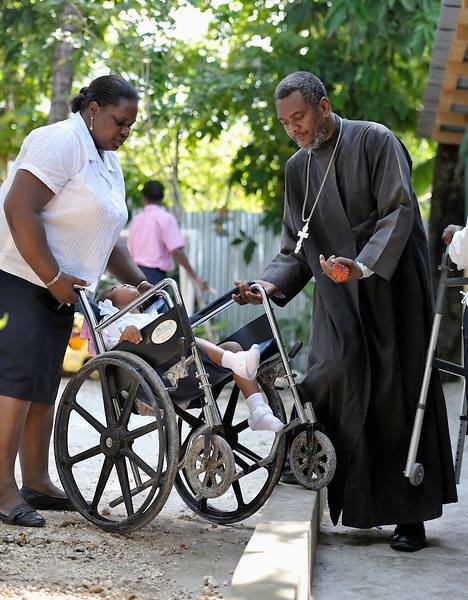 Urbain and his wife raise two of his nephews in addition to their own two daughters, tithe to their parish in Jacmel, and share with those less fortunate than them. My name is Joel Derolus. Hurricane Matthew took everything we owned. The house where I lived with my family (my two sisters and my widow mother) is seriously damaged. 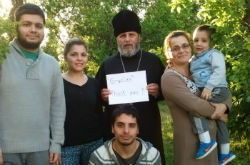 The plight of our Orthodox brothers and sisters isn’t limited to desecration of historic churches and cemeteries. Daily in Kosovo, chickens and cows are being stolen. A barn full of hay for the livestock the Serbs have been collecting for two years was burned down by Muslims. Treat yourself to unique products with a true Russian rustic feel and support your Church at the same time! In the lead up to Giving Tuesday (29 November), Dacha Designs is kicking off its charity drive. 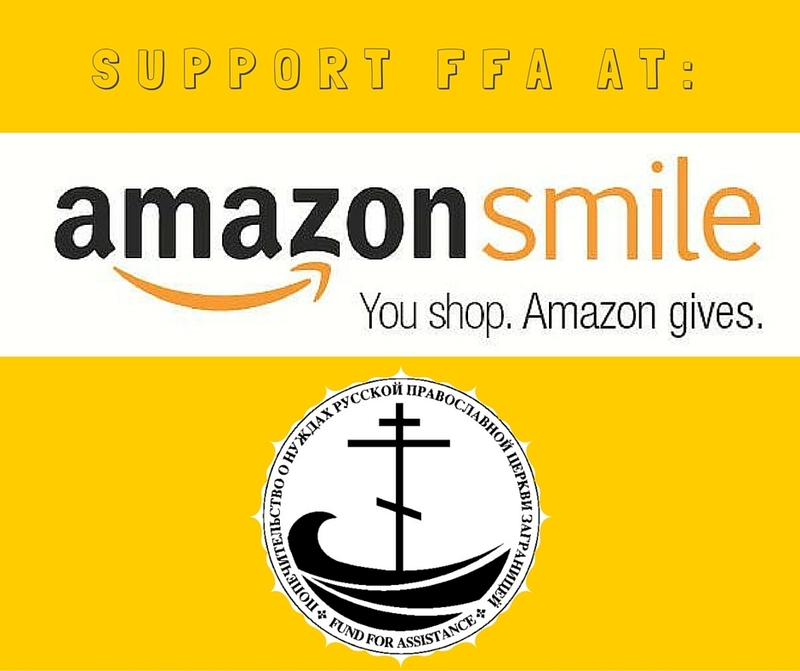 20% of your purchases will be donated to the Fund for Assistance to the Russian Orthodox Church Outside of Russia (FFA). This drive will last until Monday 28 November 11:59PM PST. 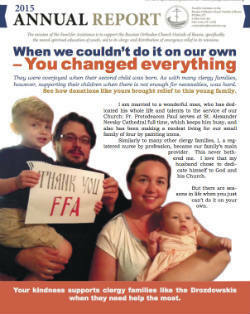 On Giving Tuesday, they will submit all funds raised to the FFA.